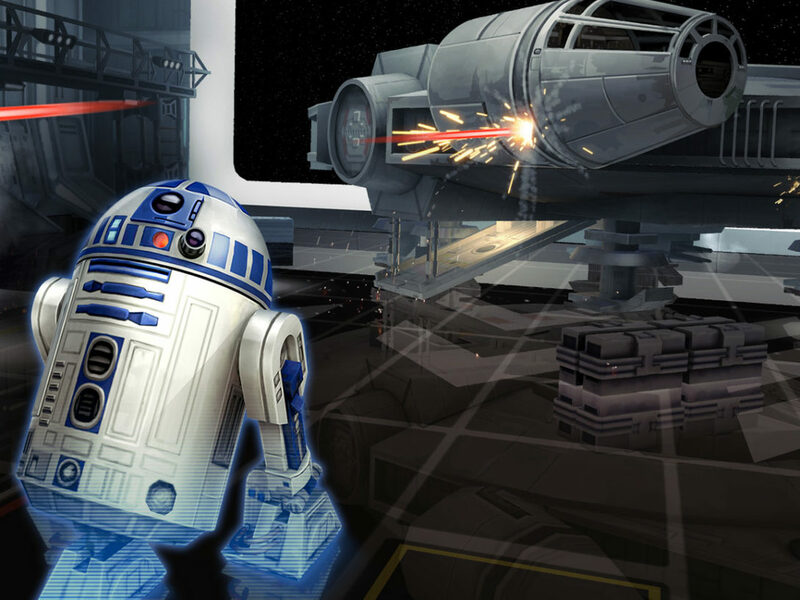 Thanks to last and current-gen technology, we've had immersive gameplay like never before -- as well as Star Wars toys that come to life. 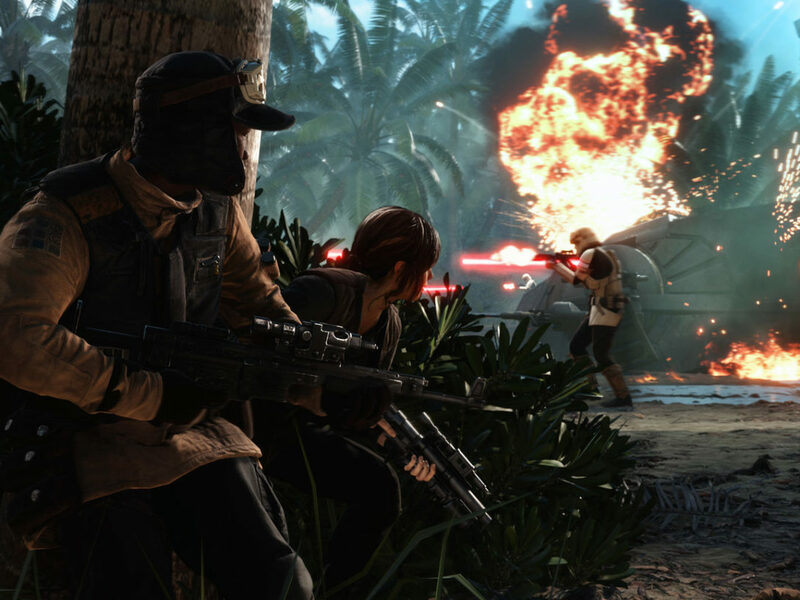 Editor’s Note: The most modern Star Wars games includes games of the the PlayStation 3 and Xbox 360 generation up to those released in the present. 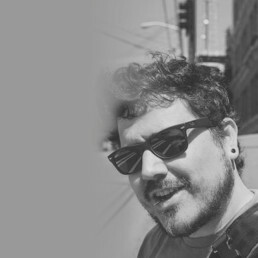 Anthony Gallegos was a paid consultant during the development of Star Wars Battlefront. 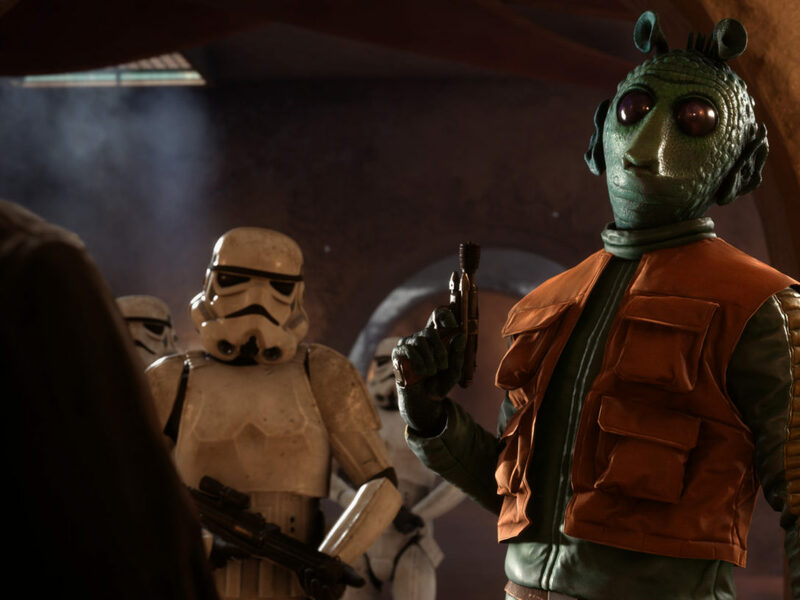 Things slowed a bit for Star Wars releases after the release of Revenge of the Sith, but now, Star Wars gaming is back. Still, since the release of the Xbox 360 and PlayStation 3, we’ve seen a pretty decent list of quality Star Wars games. Want to see what made the cut? Then let’s take a trip down memory lane into the very recent past. 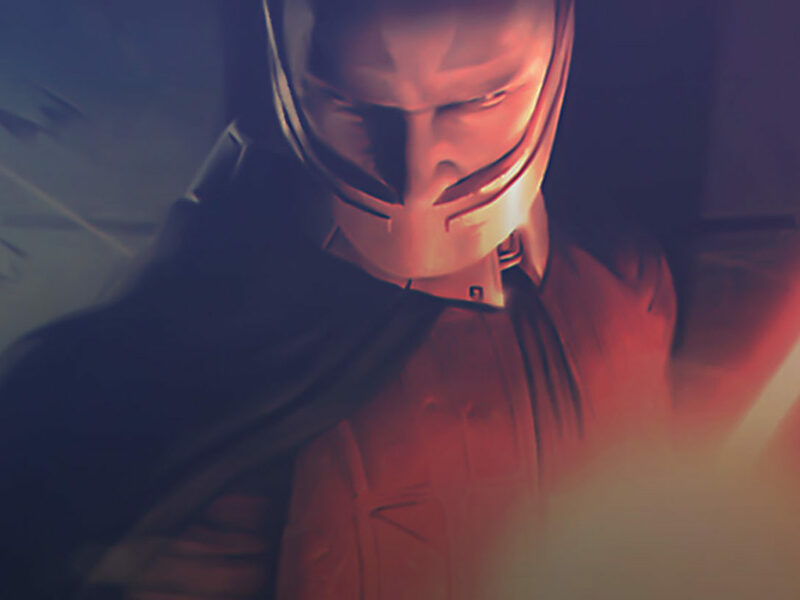 Before we had The Force Awakens‘ Starkiller base, we had the villain-turned-hero Starkiller in The Force Unleashed. LucasArts really pulled out all the stops for this game, releasing novelizations alongside it and accomplishing things that pushed gaming physics and technology. In the end, we ended up with a great Star Wars game, with a fun story that not only fleshed out the relationship between Darth Vader and Emperor Palpatine, but also was a blast to play. 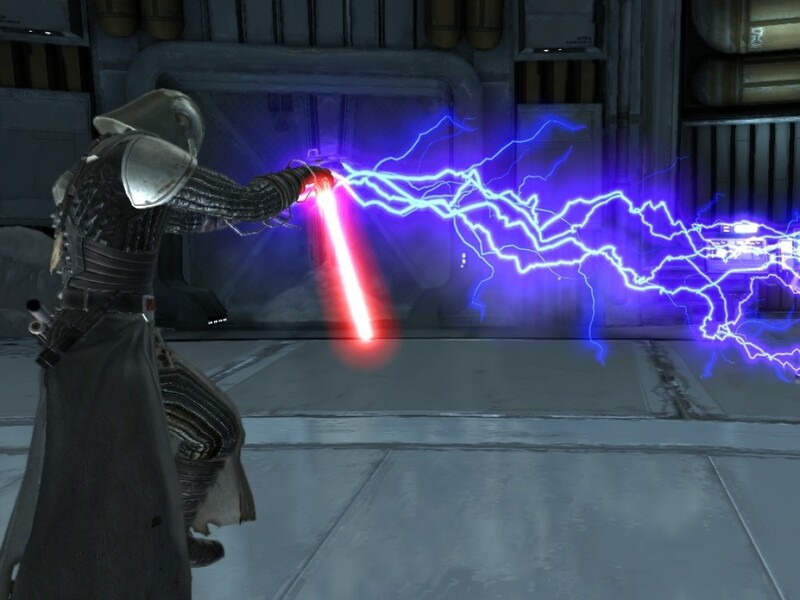 As the name suggests, the team behind The Force Unleashed really emphasized the power of the Force. You could rip blast doors open, throw stormtroopers with ease, and wield your lightsaber with deadly precision. Few Star Wars games have made combat feel as over-the-top and downright fun as this did. Stunningly beautiful, the most recent Battlefront is a technical marvel. Not only does it painstakingly recreate settings familiar to fans of the film (including Jakku from The Force Awakens), but it’s also a fun way to kill a few minutes time and time again. 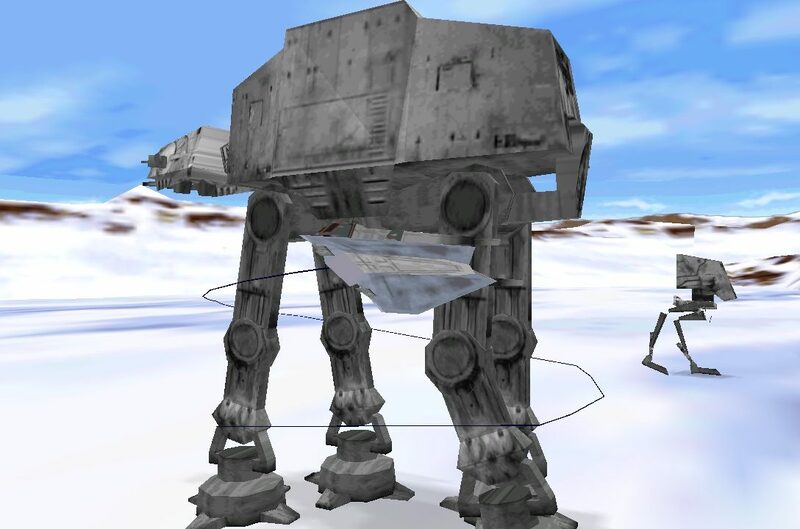 Walker Assault, wherein you attempt to defend or takedown an Imperial AT-AT walker, is my personal favorite mode, but there’s plenty of enjoyment found in just taking aim at your fellow players in Blast, too. Battlefront is a good way to get a quick fix of Star Wars in your life, and a great relaunch to to a classic gaming franchise. 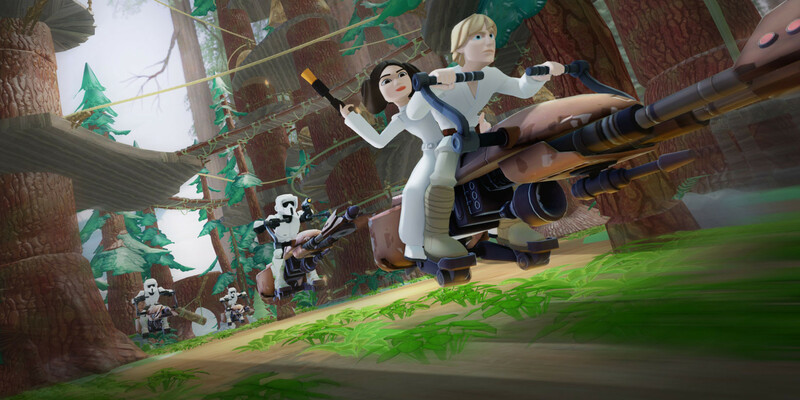 While it’s not exclusively a Star Wars game, Disney Infinity 3.0 Edition has stolen my heart with its wonderful take on a galaxy far, far away. 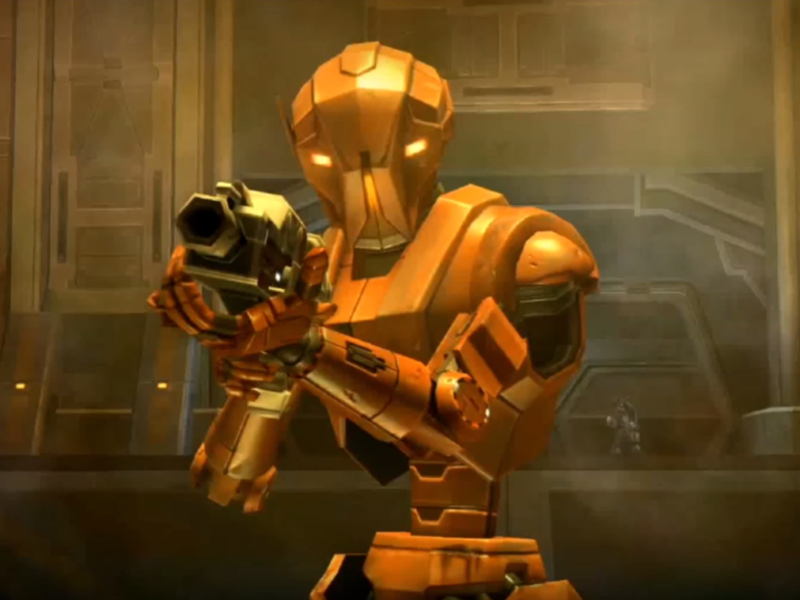 It’s definitely geared toward kids, but its Star Wars campaigns are fun for adults and gamers of any experience level. You can relive moments from as early as The Clone Wars to as recent as The Force Awakens. Also, if you’re a collector like myself, you can obtain really unique sculpts of your favorite characters, which not only serve as fun decorations, but also are the way you actually use those characters in the game. There’s something special about seeing your character “come to life” as you drop them into the game with a physical toy, and I can’t help but love that Disney Infinity 3.0 makes me want to play with Star Wars toys again. LEGO games are commonplace now, but they won over our hearts with the past Star Wars titles. Individually each of them were great, but the 2007 collection, The Complete Saga, makes the list for bringing together hours and hours of hilarious and enjoyable Star Wars content. These games retell Episodes I – VI with uniquely comedic spins, giving you the chance to take control of a wide array of core and secondary characters. It not only had fun puzzles to tackle, but it’s combat was simplistic enough for kids, yet satisfying for adults. Plus, you know, seeing Star Wars recreated in LEGO was really just all kinds of awesome — and LEGO Star Wars: The Force Awakens is coming soon! If you’ve ever wanted to lose yourself for countless hours in a version of the Star Wars universe that you can live in, then The Old Republic is probably the closest thing you’re gonna get. This MMORPG places you in a galaxy-spanning game world where you live out the life of a number of iconic Star Wars roles. Better still, each of those roles has a completely unique story element, meaning there’s reason to level up and play all of them. 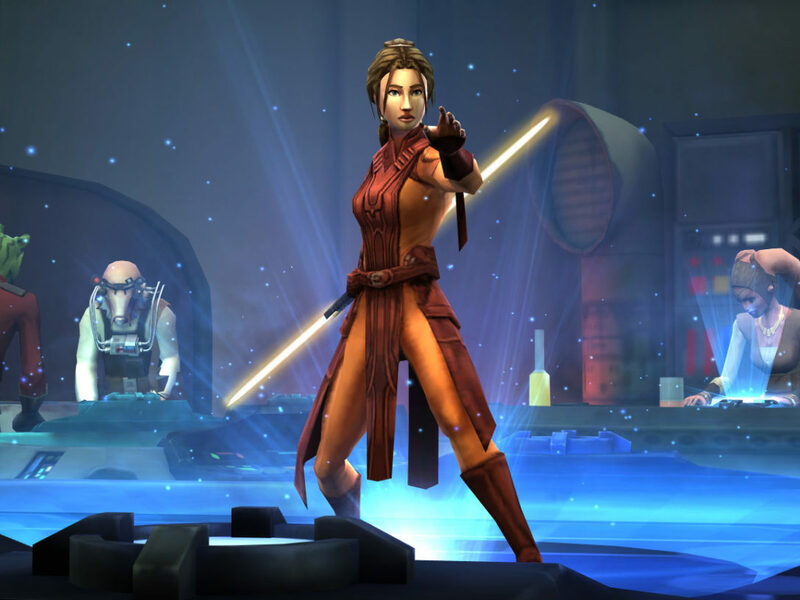 Crafted by the same minds behind the excellent Star Wars: Knights of the Old Republic, this is probably the most story-driven game on the list. Best of all, it’s also free-to-play nowadays, meaning you can try it out right now without dropping a dime. That’s it for our best-of series…for now, at least. With the release of The Force Awakens, we’re seeing an, um, awakening of Star Wars game development, and I can’t wait to see what the next few years will yield.